The mountains of Lofoten have an allure like no other place in the world. And as I put the final touches on this guide during the long nights of December, I will have called Lofoten home for nearly a year, fifteen years since I first saw the Islands rising out of the Vestfjord. It was a long journey and I was somewhat worried that I might lose some interest in the place; becoming accustomed to having such wonderful views filling my life on a daily basis. Yet as time passes, my obsession with the Islands deepens and I now have a near endless list of places to visit and photograph, enough to keep me busy for several more life times. And yet, on the Islands of near endless beauty, the mountains of the west have drawn me in the most. Wild, steep, barren, lonely, empty, rugged, these glacially carved spires of granite rise from the sea with near perfect grace; almost as if they were designed to be hiked and photographed. 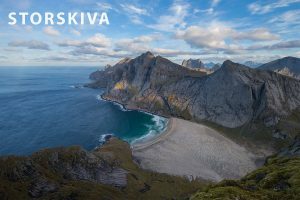 Nowhere else on Lofoten can you look almost straight down on vast, empty beaches of golden sand and azure water from atop the seemingly impenetrable vertical peaks rising above. 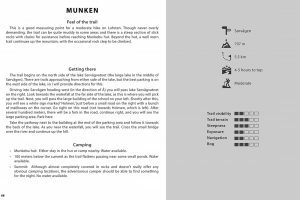 The books begins with a general overview of the outdoors and mountain travel before getting more detailed about the specific characteristics of Lofoten. 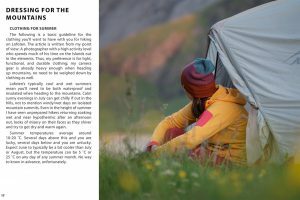 The hiking chapters cover 27 mountain hikes with maps, trail ratings, detailed route descriptions and photo galleries to help you decide which peak is best for you. 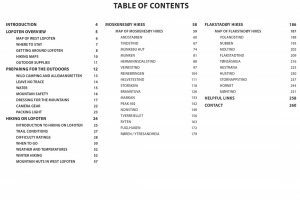 PDF EBOOK, 260 pages, 162 images, 92 mb download. 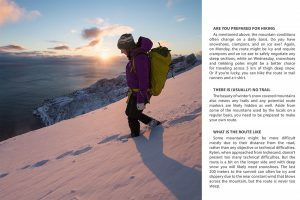 A general introduction to the Lofoten islands with basic information about where to stay, getting supplies, and traveling around the Islands. An overview of the basics about outdoor and mountain travel in general. Specific information about hiking and the outdoors on Lofoten. 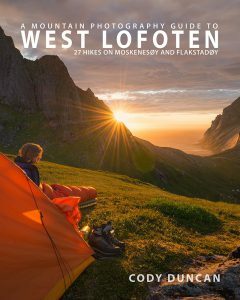 17 mountain hikes on the island of Moskenesøy with maps, detailed trail descriptions and photos. 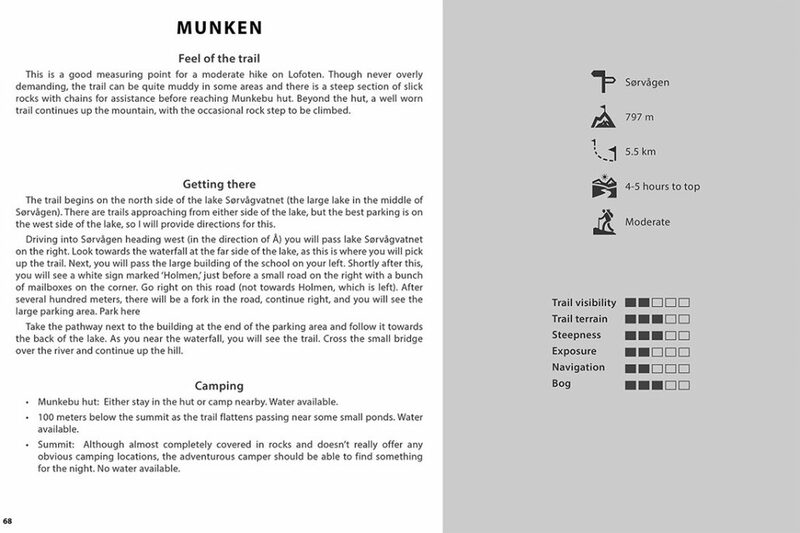 Hikes include: Andstabben, Tindstind, Munkebu hut, Munken, Hermannsdalstind, Veinestind, Reinebringen, Helvetestind, Storskiva, Branntuva, Markan, Peak 492, Nonstind, Tverrfjellet, Ryten, Fuglhuken, and Røren/Ytresandheia. 10 mountain hikes on the island of Flakstadøy with maps, detailed trail descriptions and photos. 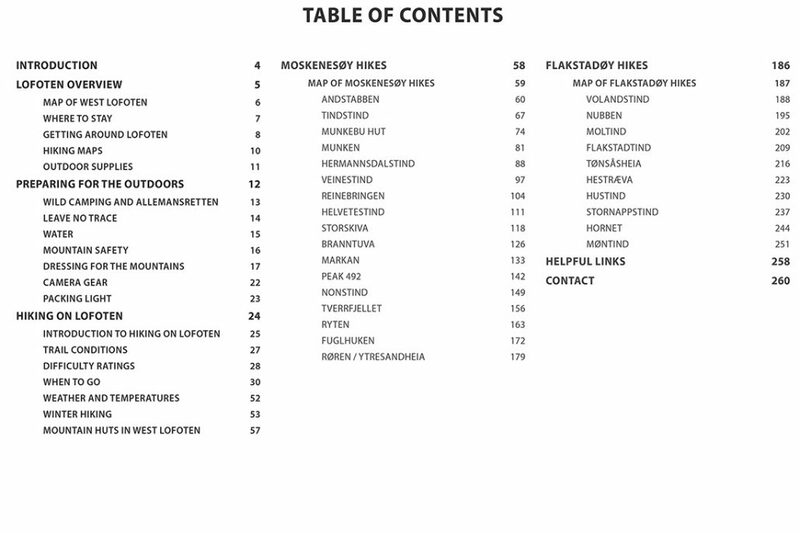 Hikes include: Volandstind, Nubben, Moltind, Flakstadtind, Tønsåsheia, Hestræva, Hustind, Stornappstind, Hornet, and Møntind. 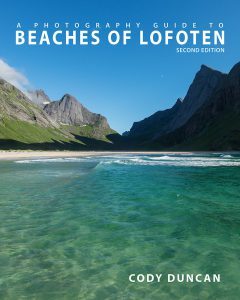 Additional information for helping you plan your trip to Lofoten. While I think this ebook is perhaps the next best thing to having your own personal travel guide on the Islands, it’s not up for me to decide. If, in the unlikely situation, you are not 100% satisfied with this product, I offer a 30 day money back guarantee. No questions asked. IMPORTANT: Order emails are sent to your default PayPal address – this may not be the email address you currently use, but an original one you set up your account with. If you do not receive a download link: First, check your spam mail folder, this is the most likely scenario. Next, check any old email address you might have used for PayPal, even if you have mail forwarding set up, things sometimes get stuck. 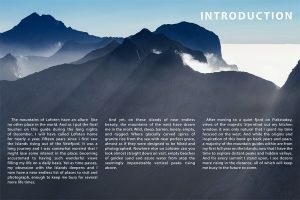 If you still don’t see anything, CONTACT ME with your order info and I will send you your download information (please note, I am not always at the computer and might be in the mountains for some days, so it can potentially take some time for me to reply).